Sometimes I feel like lobsters think I’m some insane photoshop genius that is constantly tricking you into believing the unbelievable. That, my friends, is not the case. I’m just a normal dude that doesn’t even have photoshop (although, I crush Microsoft Paint on a daily basis, clearly). So, know the above shots are real. They’ve been floating around the web for a couple weeks. These are dudes surfing… with roadflares on the back of their surfboards. 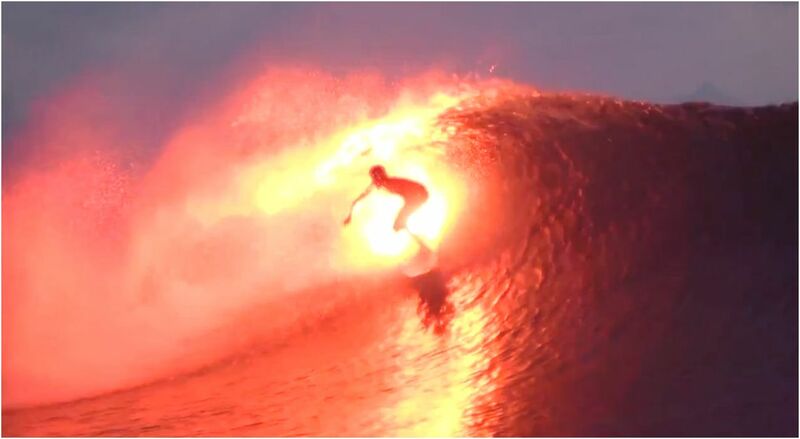 This is what surfing is all about. Back when Duke Kahanamoku was surfing 16 feet wood planks in the 1920’s, skegs hadn’t even been invented for surfboards. Every generation of surfers since has respected the past, yet continued to advance the sport. Kelly Slater, our latest modern day hero, is widely considered the most successful champion in the history of the sport. He, along with his contemporaries, have taken a sport that involves gigantic surfboards into a crazy artform of shortboarding madness. 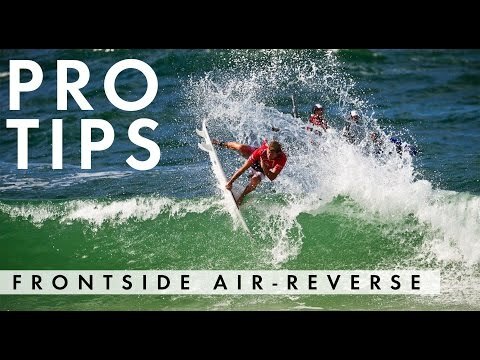 Nowadays, these guys do the craziest things on boards… things that the novice surfer, like myself, couldn’t fathom as possible. 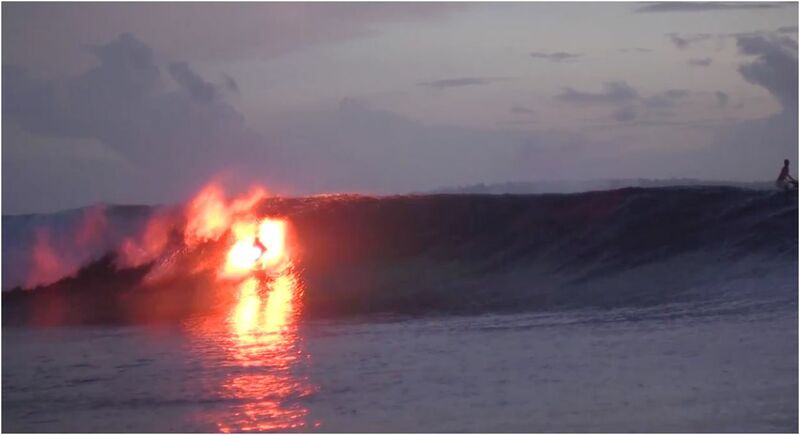 Here are a few of the crazy tricks you’ll see as commonplace these days from Taj Burrow. Insane right? 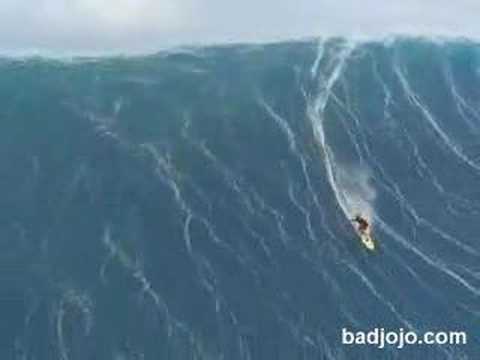 Don’t even get my started on these crazy a.holes that do big wave riding. Here’s just one sample clip of the insanity that they possess. Crazy, right? 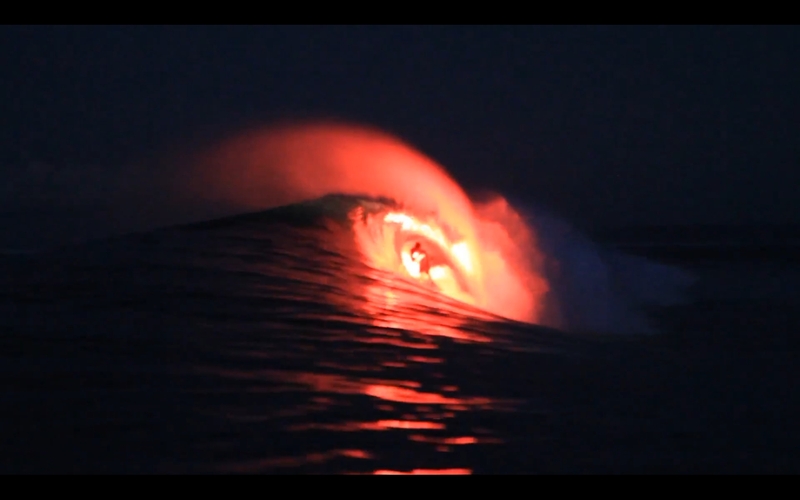 Anyway, without further ado… here’s the video of some dudes that decided, yet again, to take surfing to the next level. 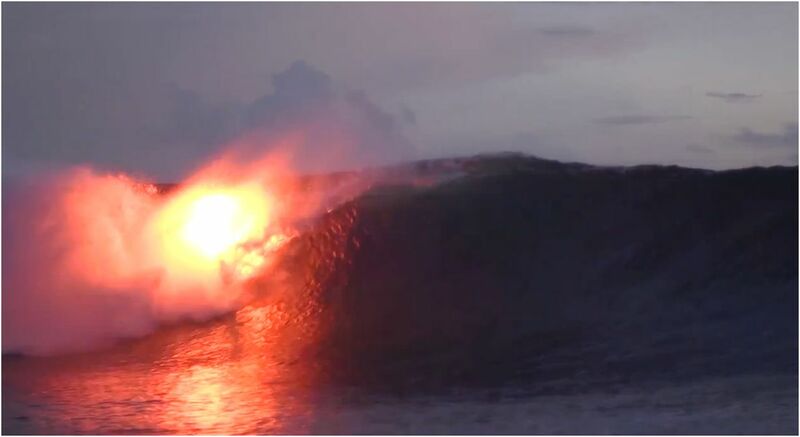 I offer you, flare surfing. 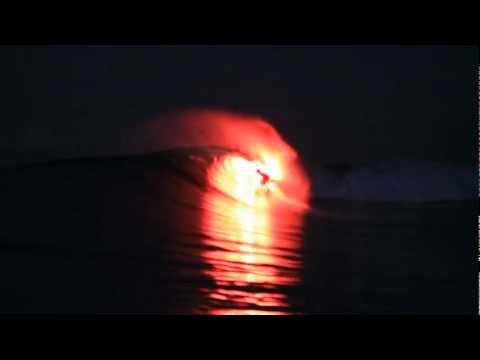 This entry was posted in Entertainment, Surfing and tagged bruce irons, Duke Kahanamoku, flare surfing, kelly slater, surfer, Surfing, taj burrow. Bookmark the permalink.